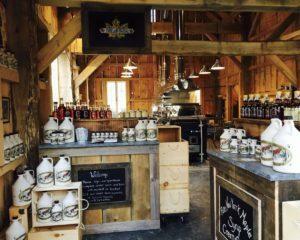 We are a family owned and operated certified organic maple sugaring operation, producing high quality maple syrup from over 5,000 taps. We boil with a high efficiency wood fired evaporator that allows us to produce high quality maple syrup while consuming 25-35% less wood. 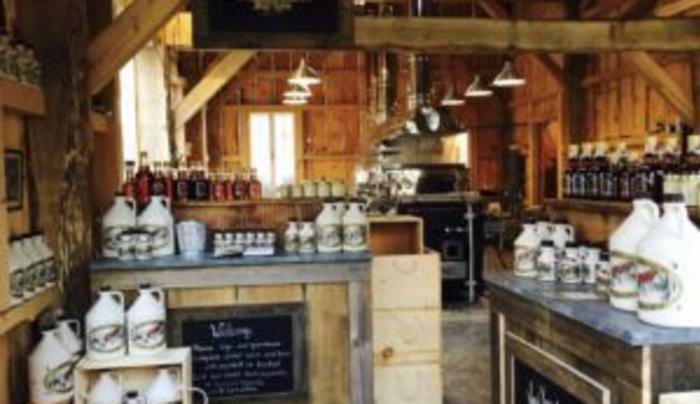 Along with our certified organic maple syrup we produce maple cream, molded maple sugar, and maple cotton candy. Products are available year round for purchase in our sugar house store.